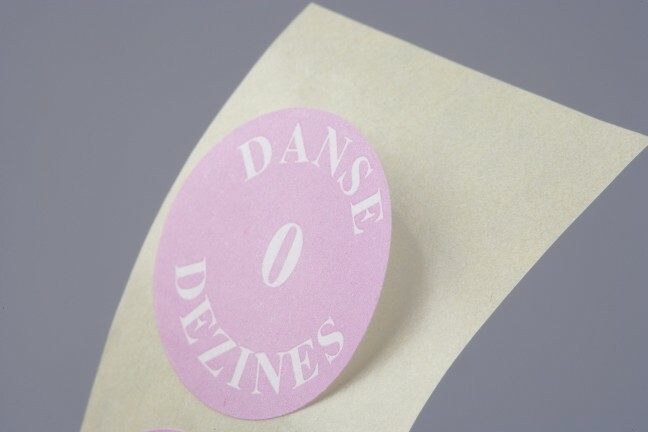 Self-adhesive labels have thousands of different applications in today’s world. 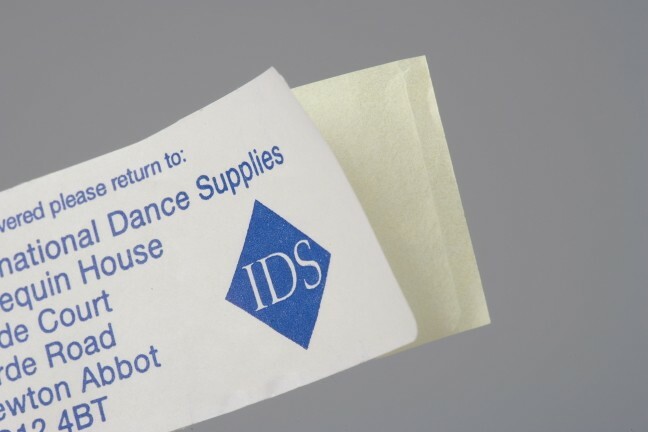 Self-adhesive labels can be used to deliver information, highlight and reinforce special messages and display safety information. 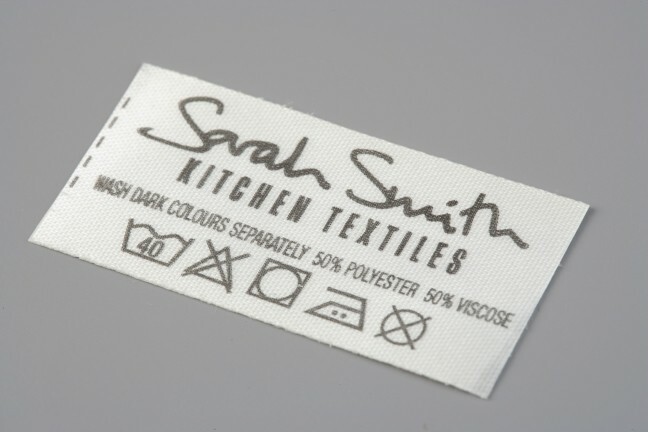 Asquith produces self-adhesive labels in a wide range of materials from paper labels, through to woven labels. 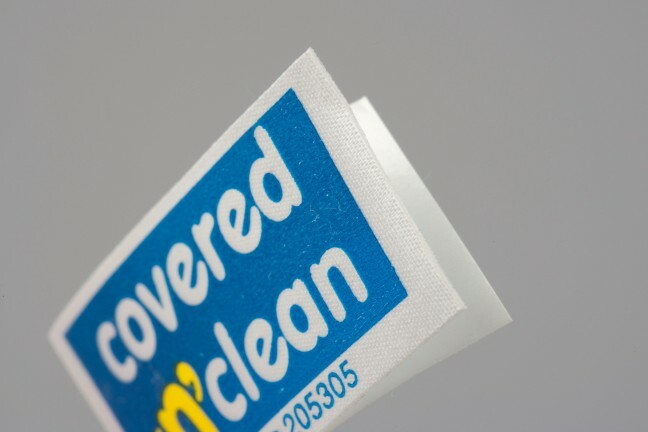 Asquith Group produce a whole range of paper labels from plain rolls, or sheet labels. 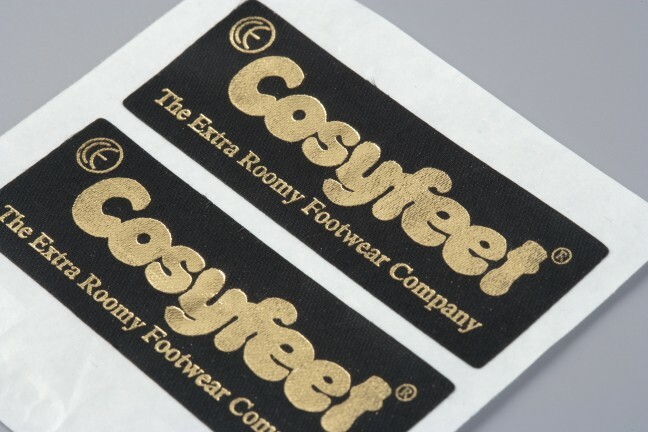 We can produce the labels with a simple barcode/QR code or product information, along with your company logo, in various finishes. 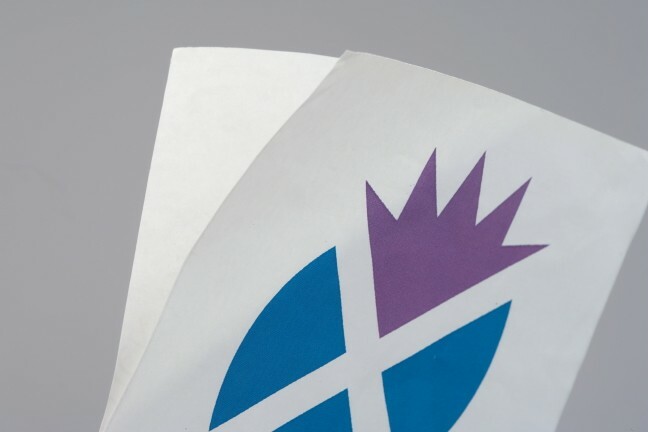 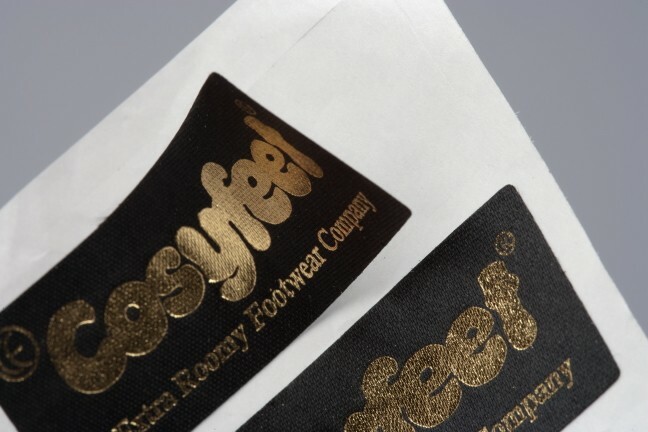 This product is the ideal solution for adding additional information to a product, without sewing in or potentially damaging a specialist coated fabric. 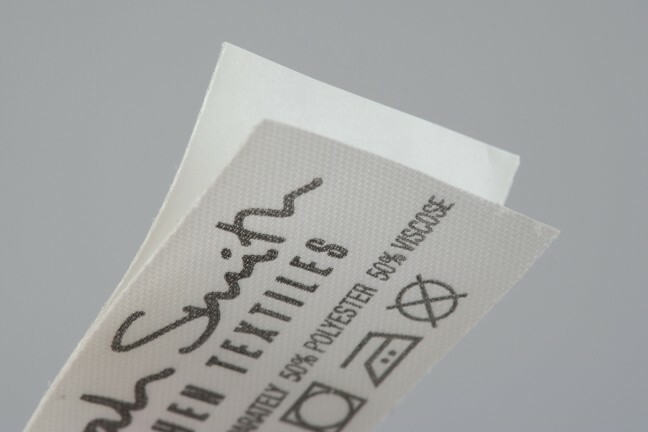 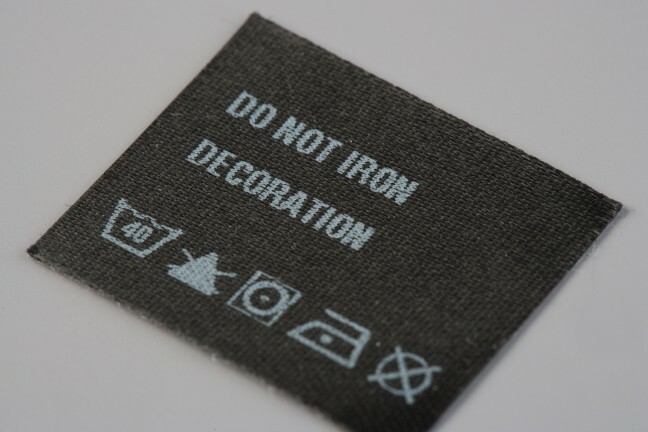 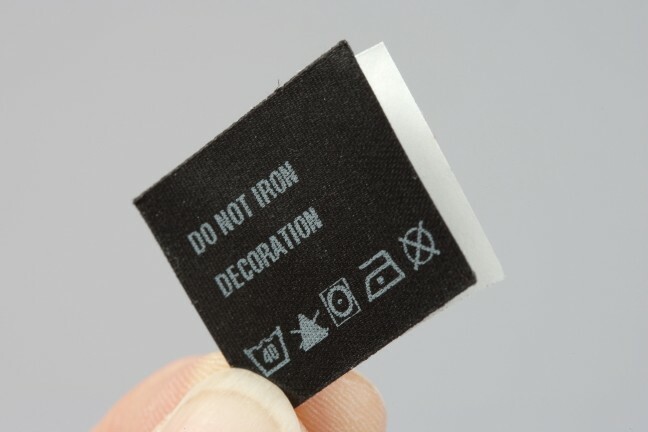 When you're dealing with an awkward labelling location, or need a label held in place to allow it to be sewn in, this self-adhesive woven label is the answer.